Twins have been described as "a family within a family" because they tend to form an entire relationship with one another that's completely separate from the rest of their family. Having a twin is like getting assigned a best friend at birth. Sure, there are hundreds of twins who may disagree, but more often than not twins have an uncommon bond that can't be denied. Sharing is common among twins (which is normal), after all, many twins shared their rooms, their clothes, and their parents' attention, not to mention a womb. But, sharing a girl or getting married to one is something that is strange (where I come from). 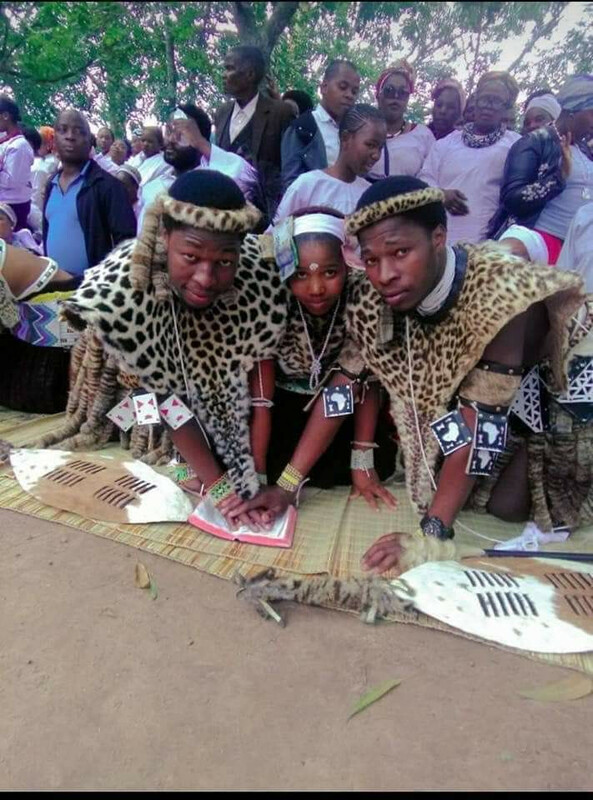 A South African twins have made news after they recently got married to the same lady. A South African OAP, Catchvibe Moatshe, shared the photos from the wedding. In spite of the fact that, I have heard from a lady who was in a relationship with a twin that they sometimes feel like sharing the same woman. I still find this strange. The same lady (describe above) mentioned that her boyfriend's twin brother often make some funny moves around her, she claimed that he once kissed her on the lips. She was not expecting it, and when she mentioned it to her boyfriend, he said "whatever he own, his brother own also". He later apologize and then said he was just kidding. His twin brother apologize as well and that was it, he never try to kiss her again. 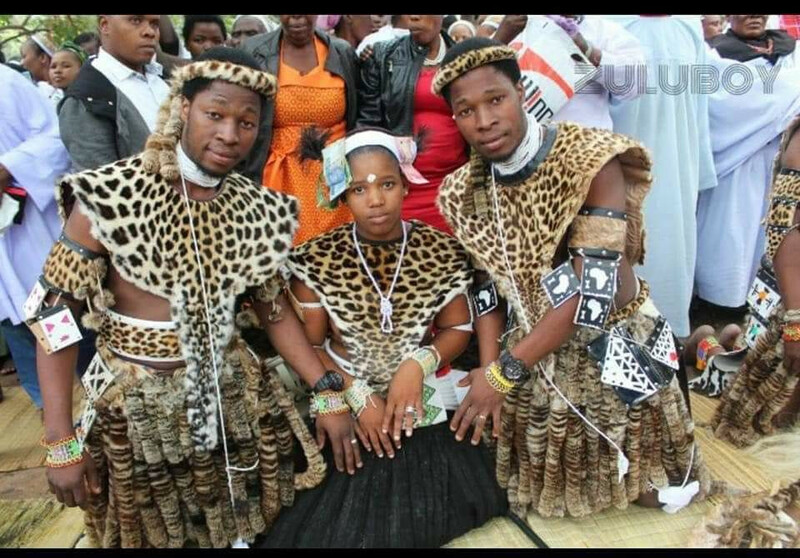 Many people have talk against the marriage of this South Afrcian twins. However, some people defended them. They said since they were probably raised in the same house by the same people, they will likely have a few things in common. "We do not choose those we love", they claimed. Over to you, what do you think? Personally, i find this very strange and if i find myself in this kind of relationship, i am leaving .